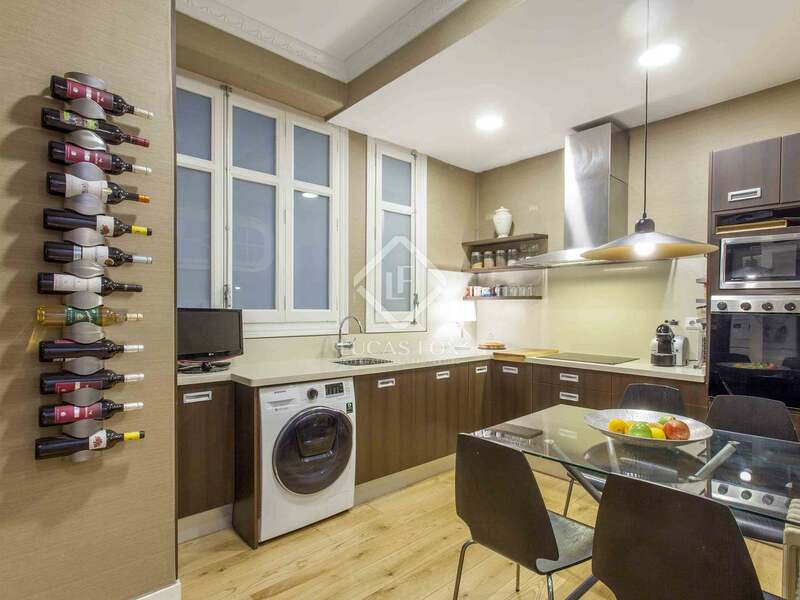 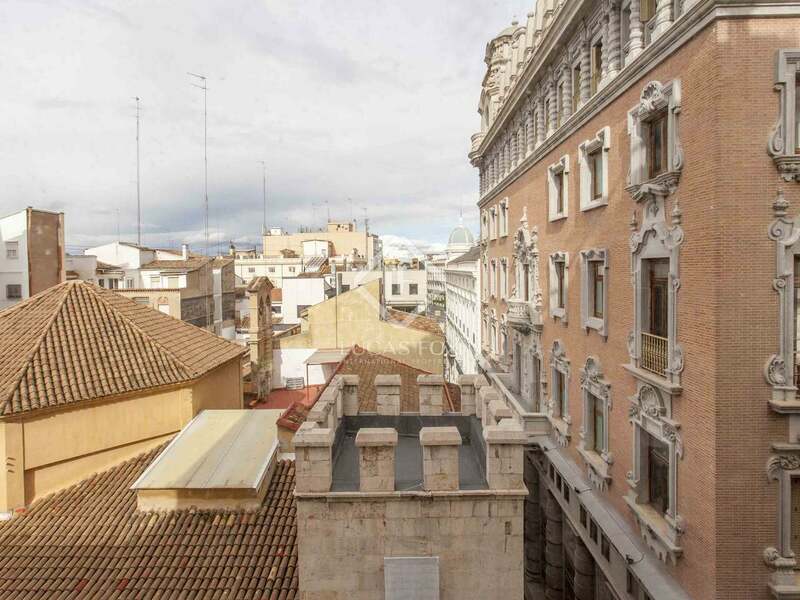 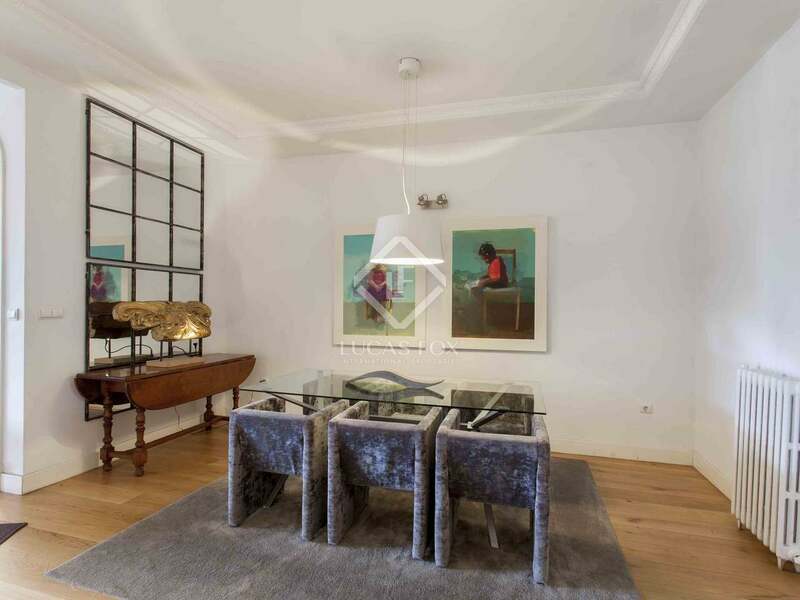 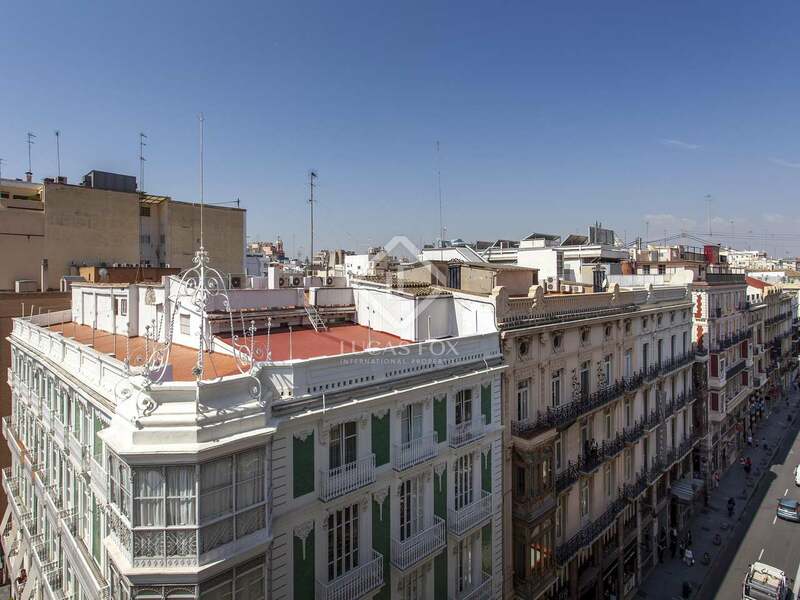 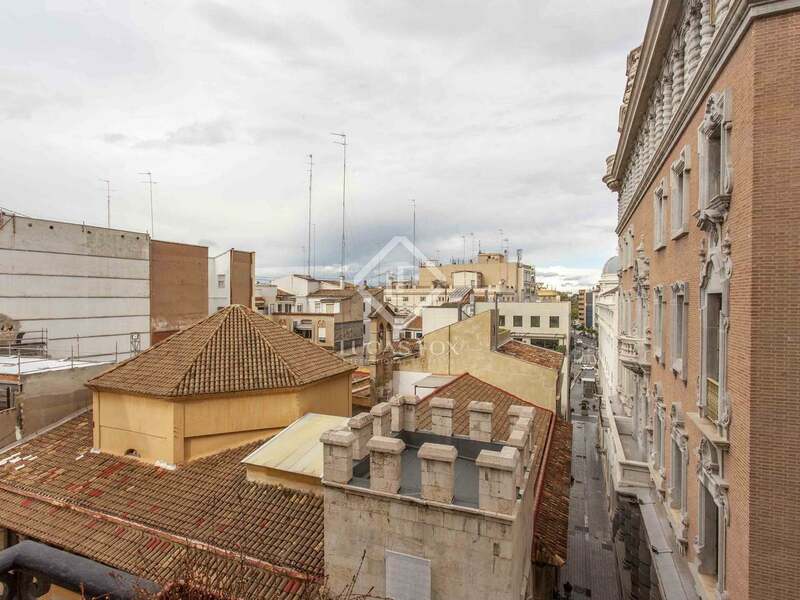 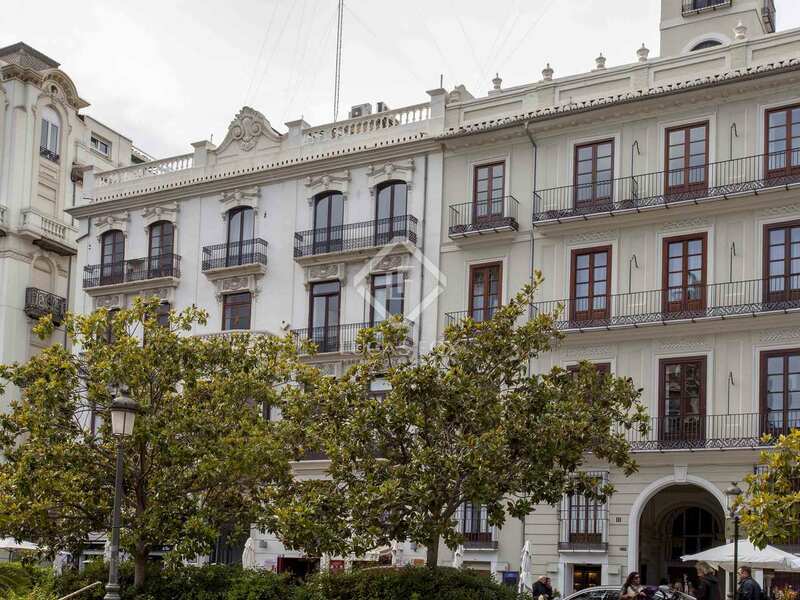 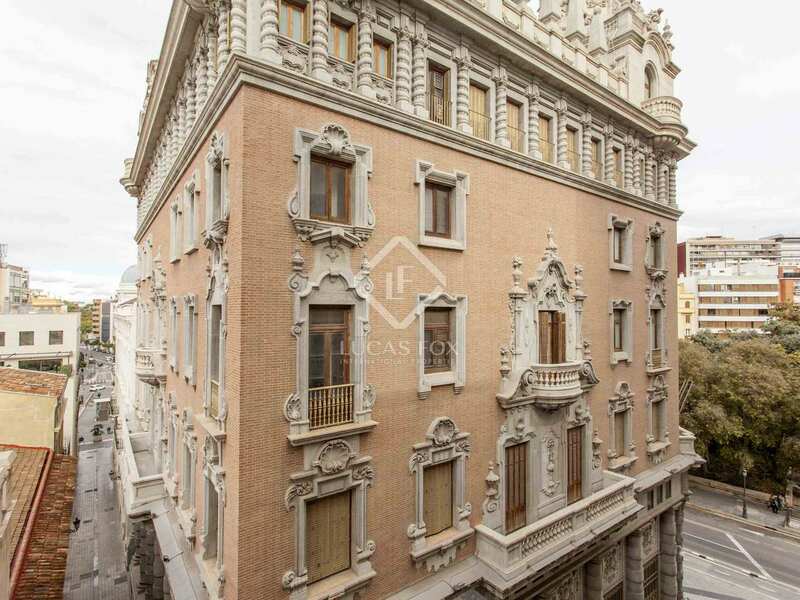 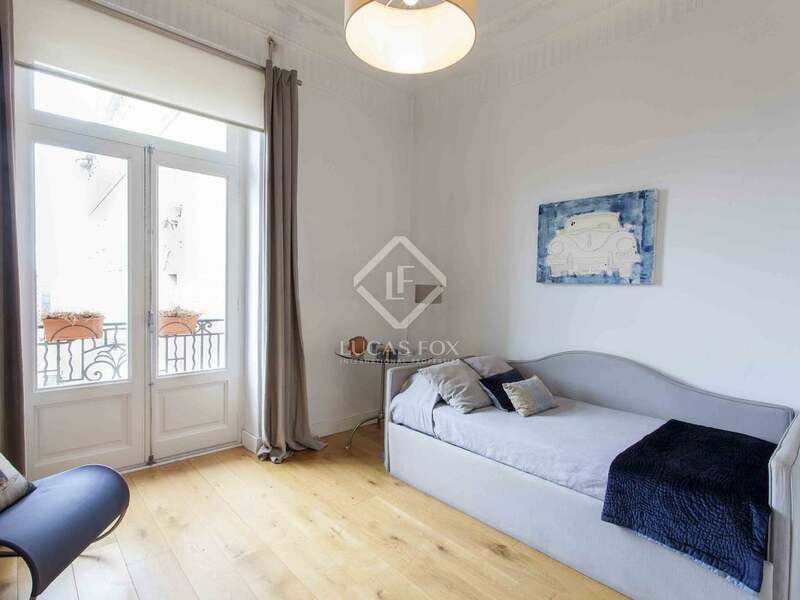 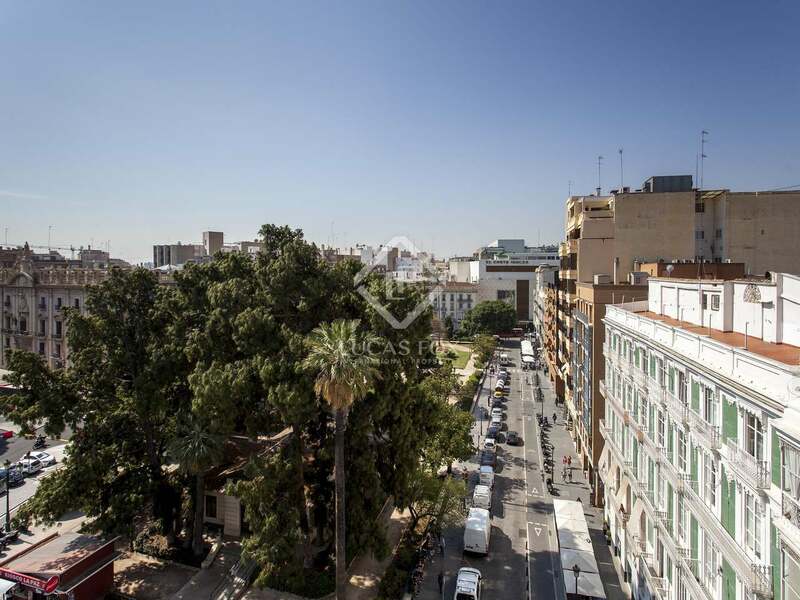 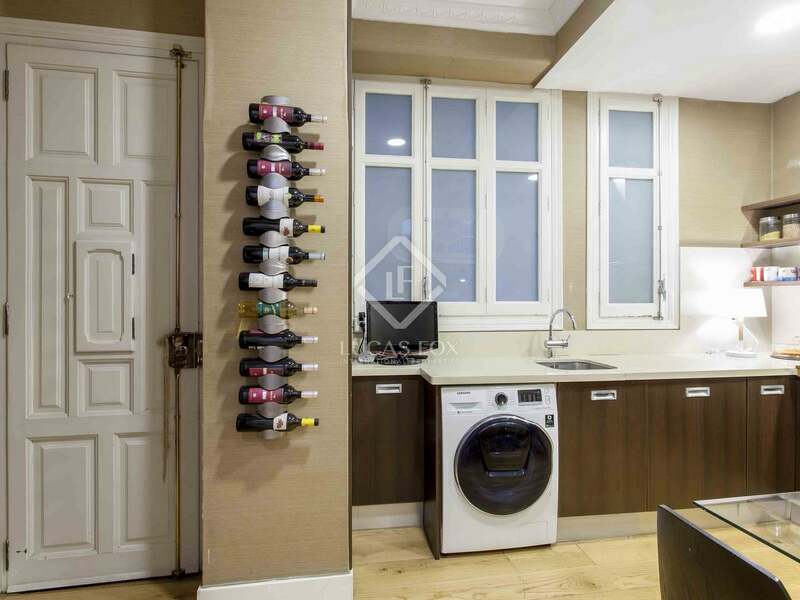 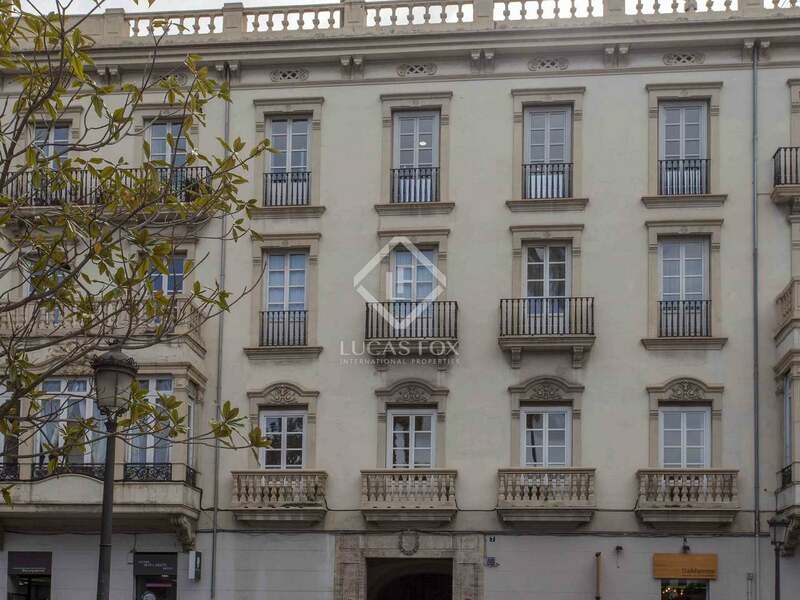 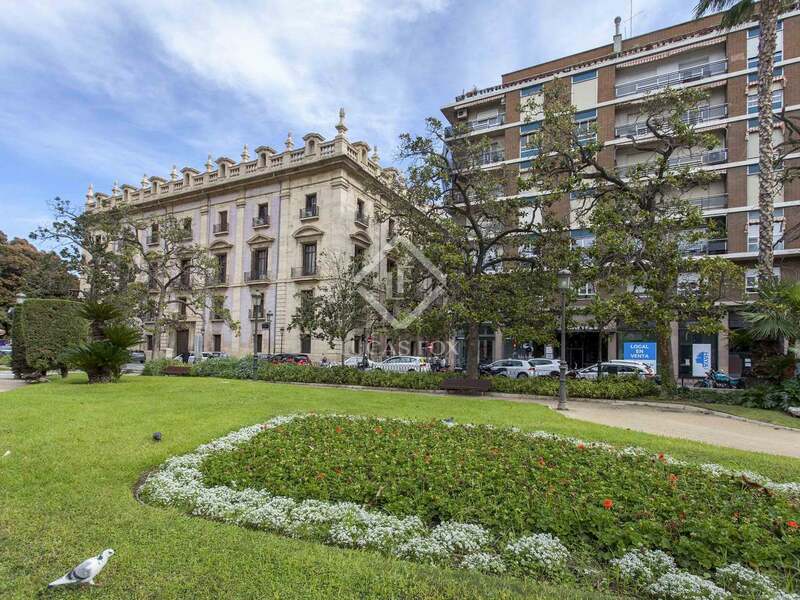 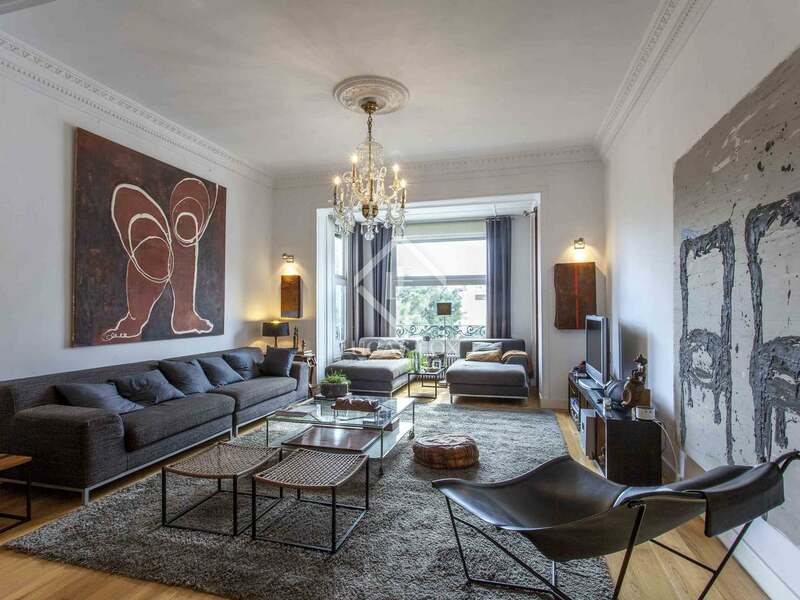 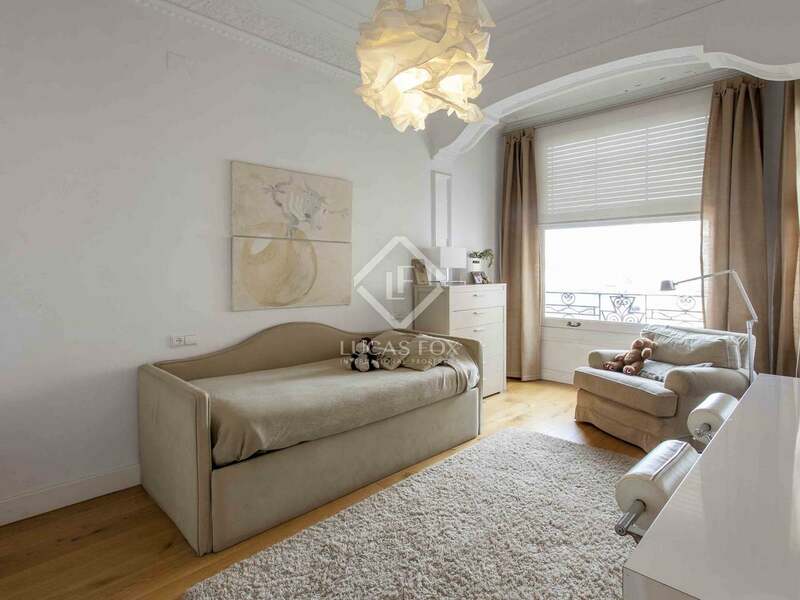 Bright apartment with period features for sale in a modernist building in the historic centre of Valencia. 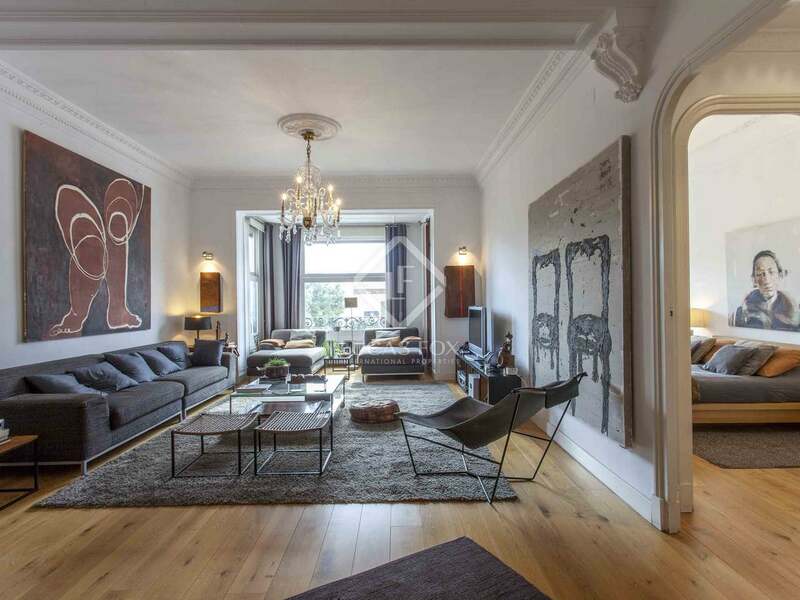 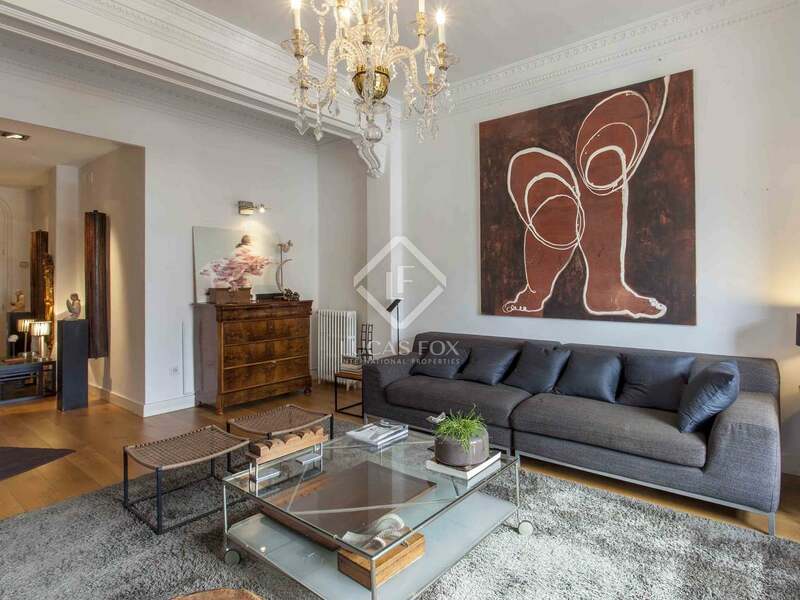 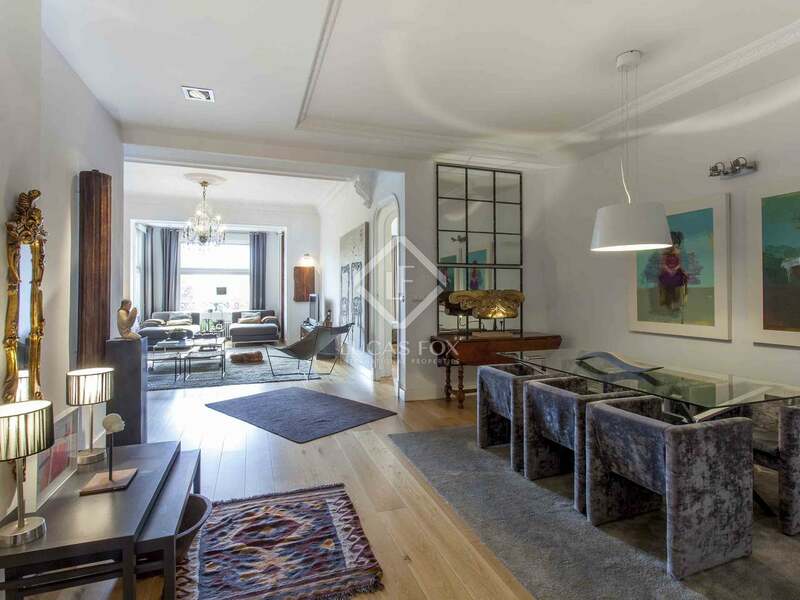 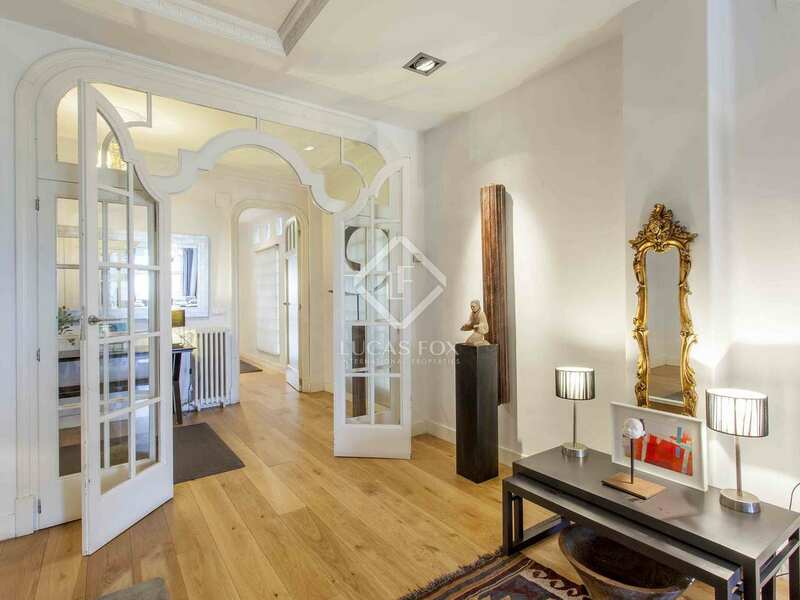 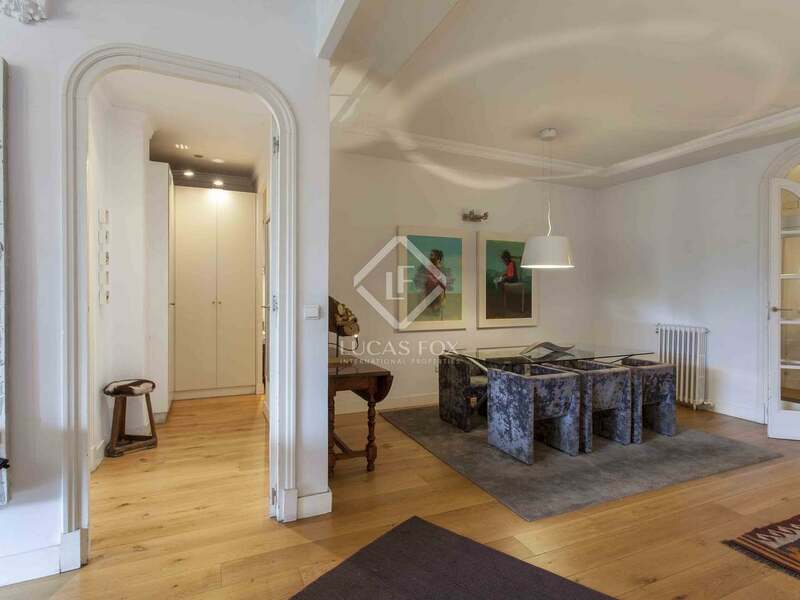 This elegant renovated property in the heart of Valencia maintains the architectural features of the stately homes of the twentieth century. 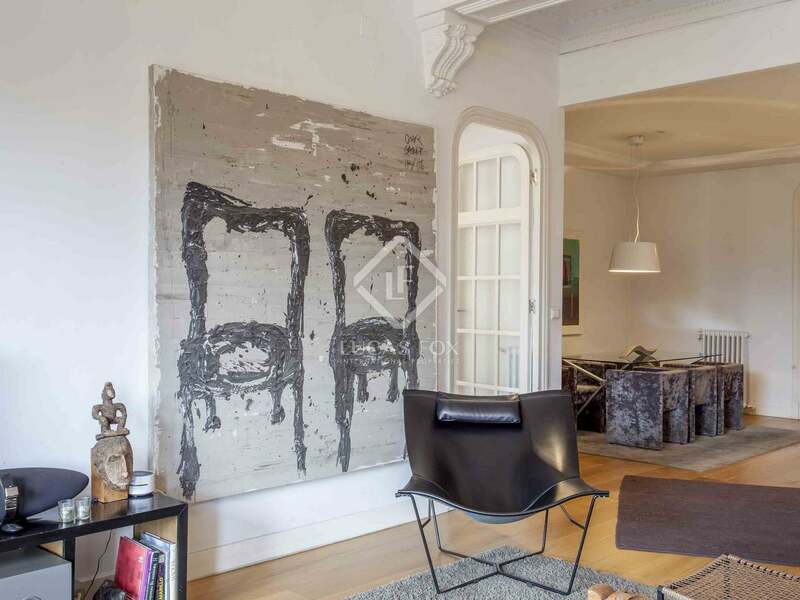 The careful restoration of the high ceilings, the decorative details in the plaster and the interior carpentry, together with a magnificent renovation, make this a wonderful and very beautiful property. 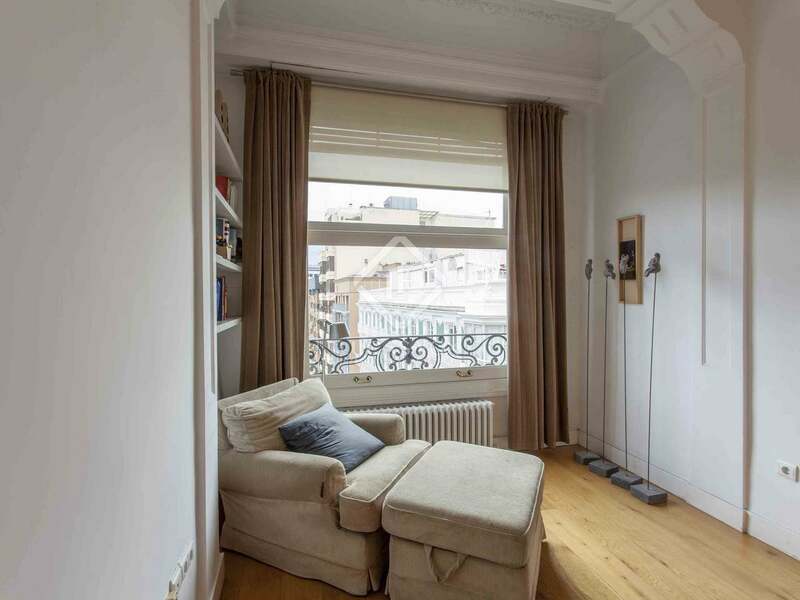 It is located in a modernist building which is in perfect condition and has period features as well as a concierge service, a lift and wheelchair access. 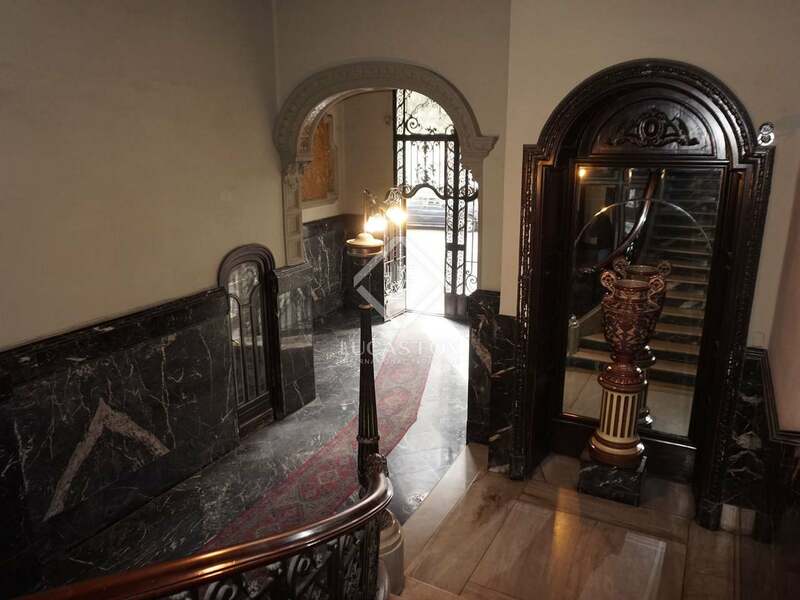 After entering through a grand hall, an elegant lobby welcomes us. This gives way to a bright and sunny living room, thanks to the southern orientation of the property. 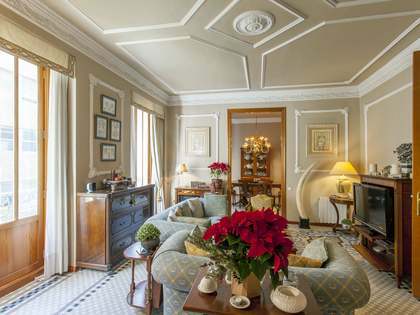 This room enjoys magnificent views of the Alfonso el Magnánimo Park. 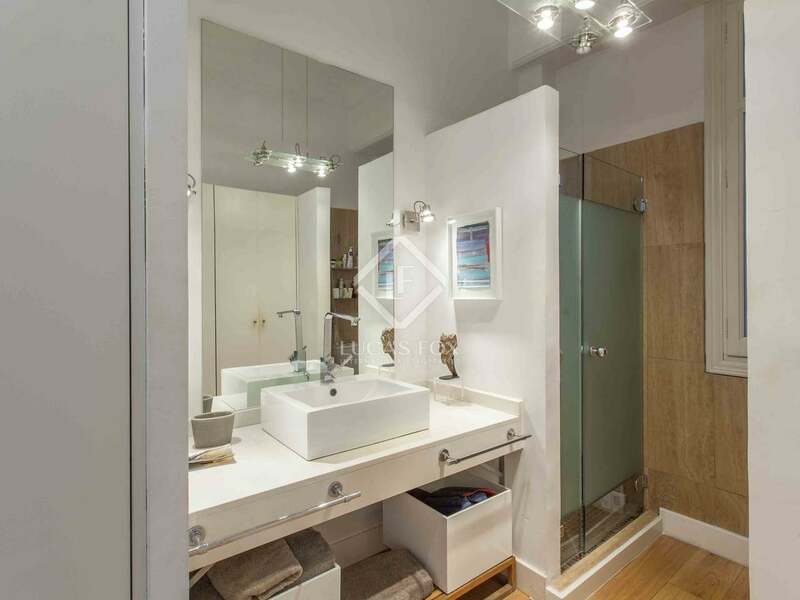 Next, we move on to a large bedroom with a private bathroom and dressing room. 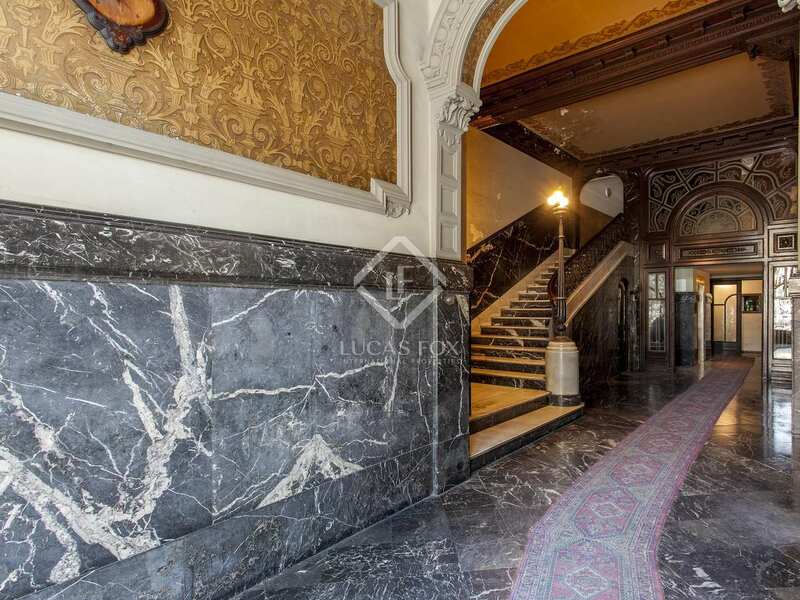 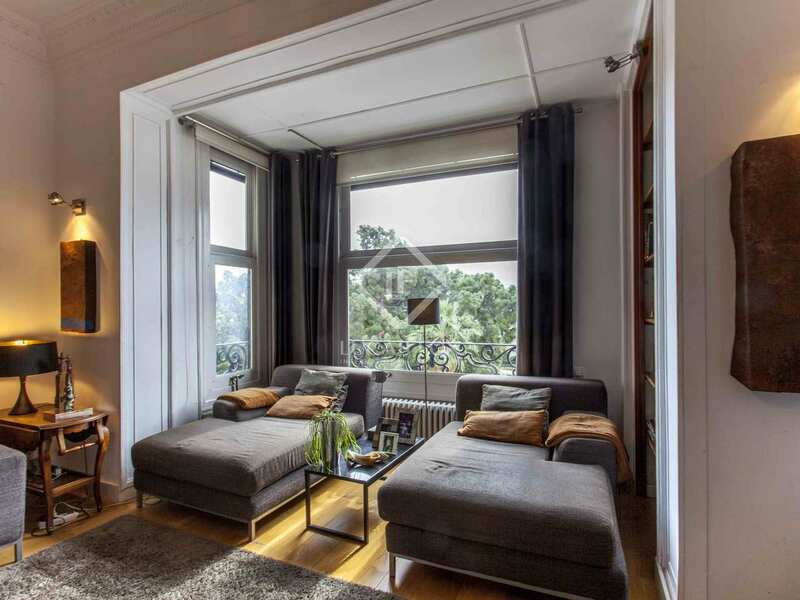 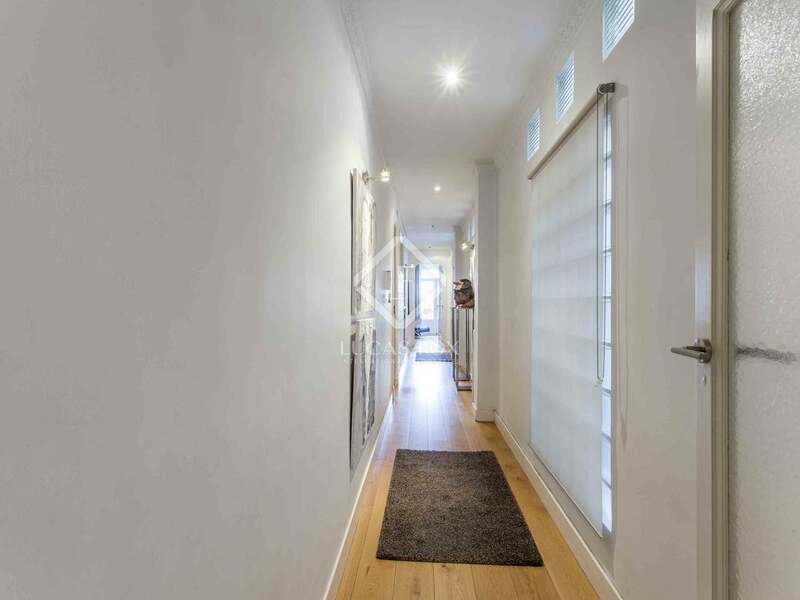 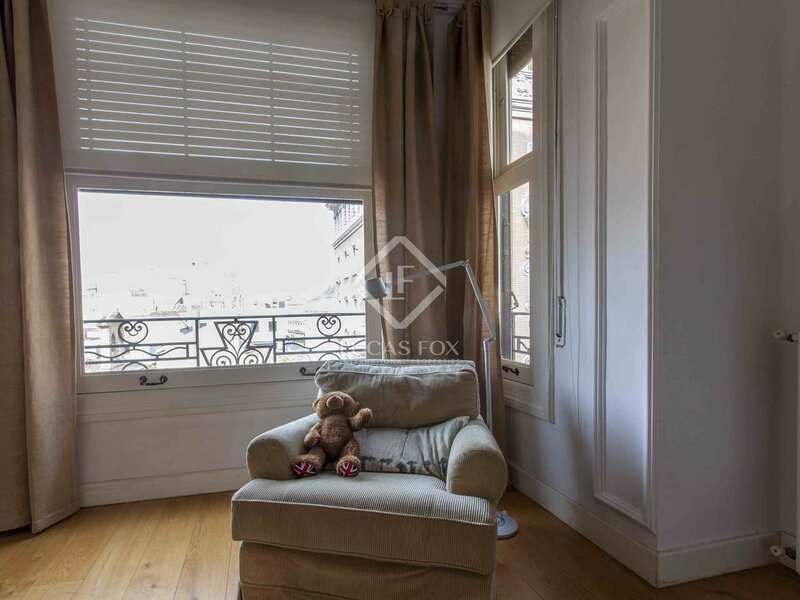 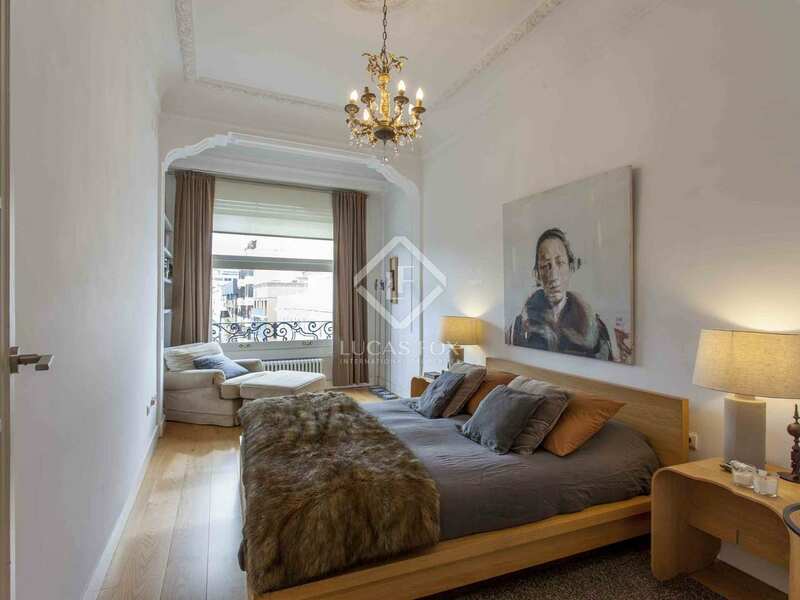 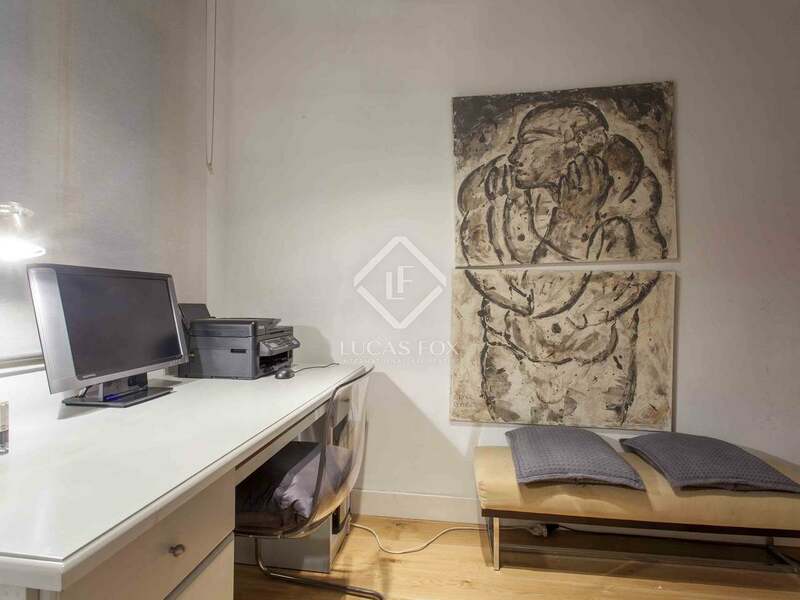 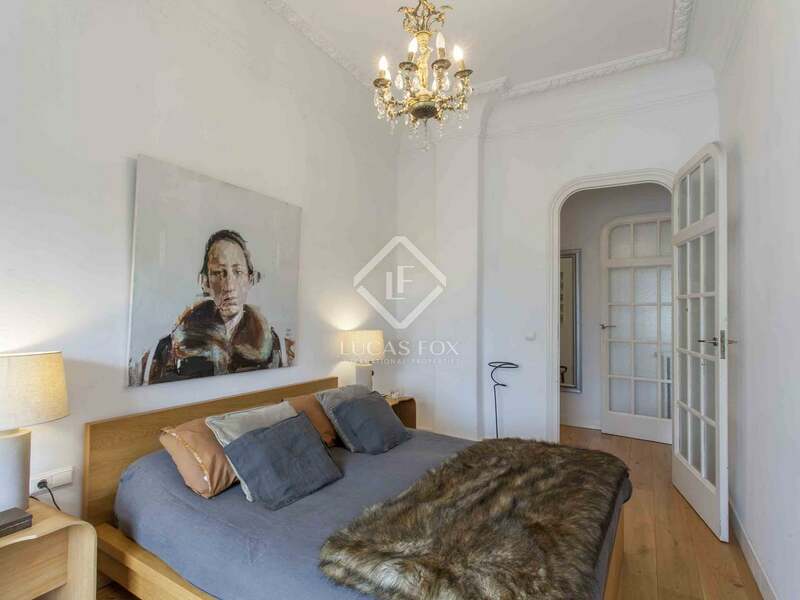 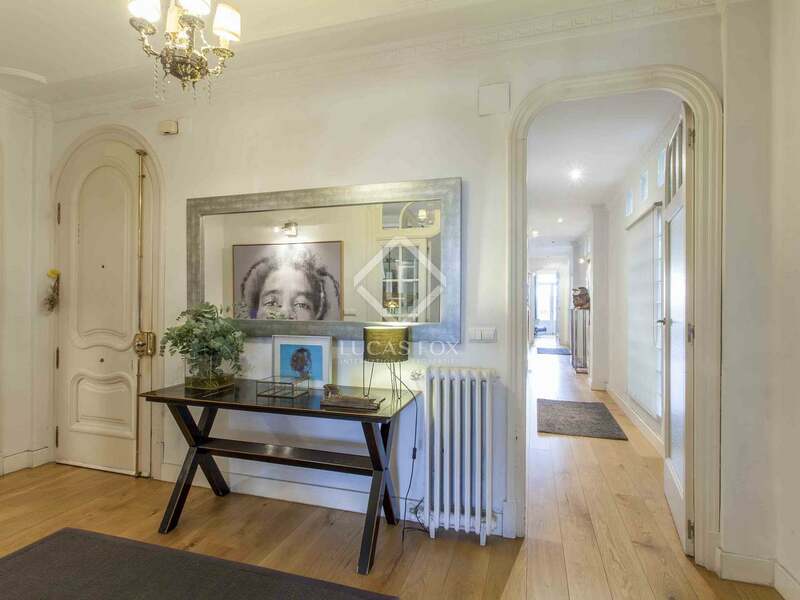 The entrance hall also leads to an office and a corridor to the equipped kitchen, a bathroom and 3 double bedrooms, 2 of which have views of magnificent monuments of the city such as the Bancaja Cultural Centre. 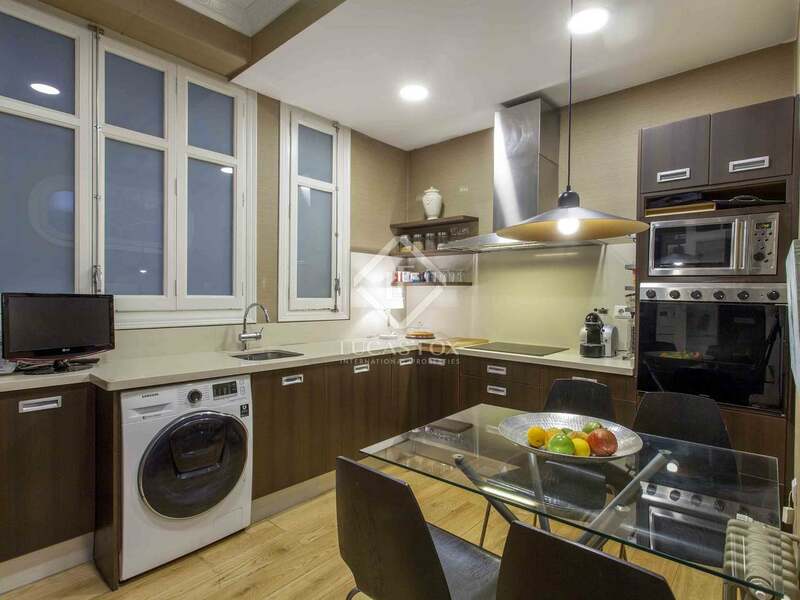 The apartment is equipped with heating to ensure your comfort at any time of the year. 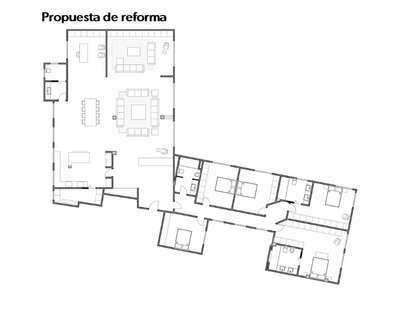 There is also the option to acquire a parking space in the street next to the property (not included in the price). 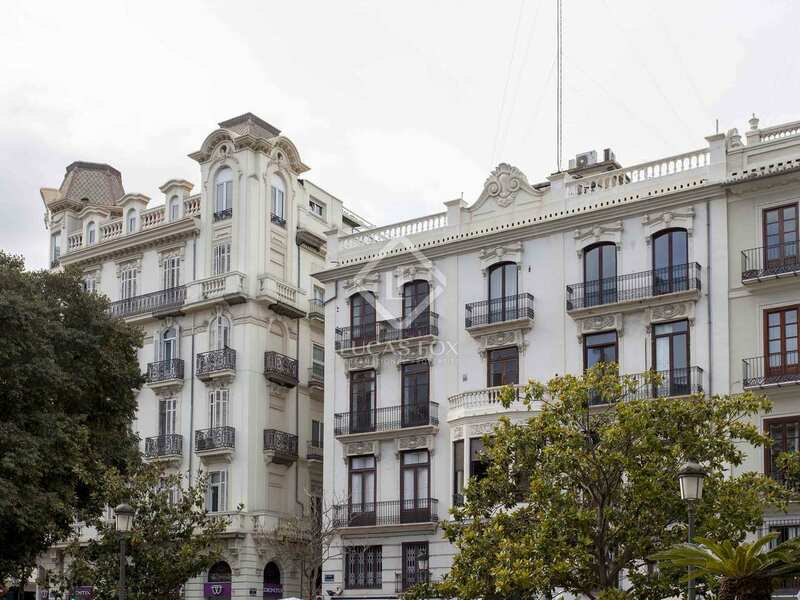 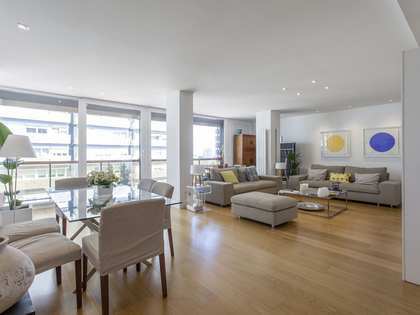 Do not hesitate to contact us to visit this apartment in one of the most exclusive areas of Valencia. 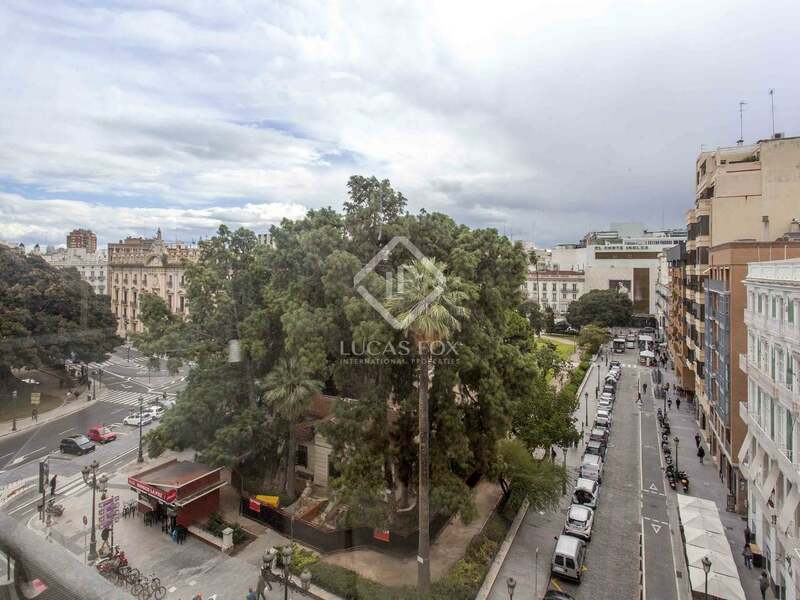 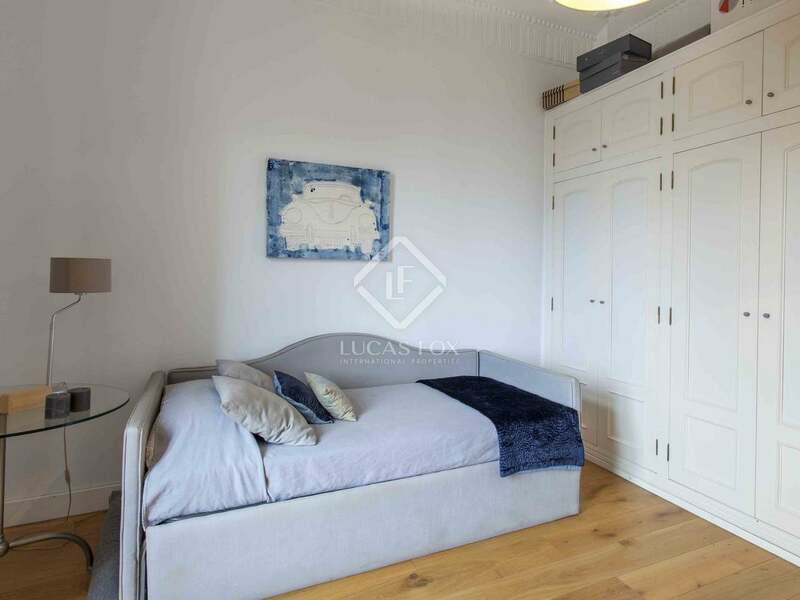 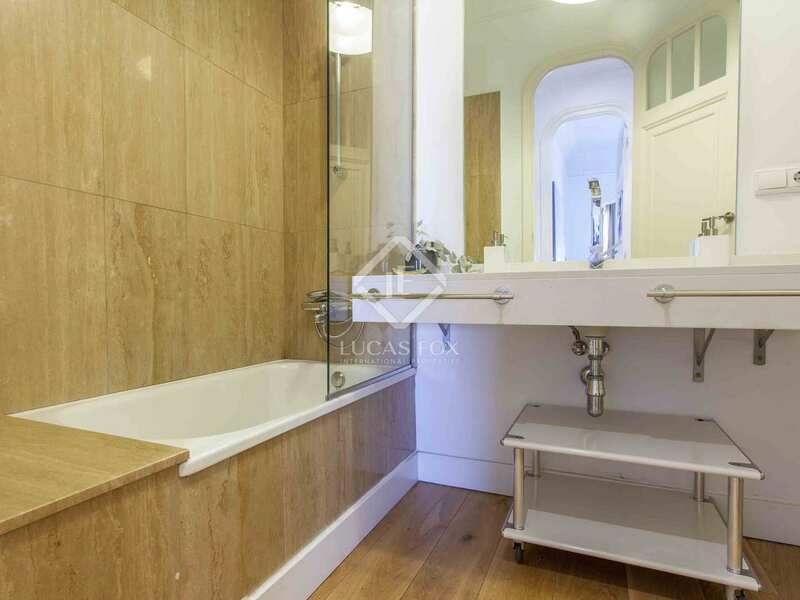 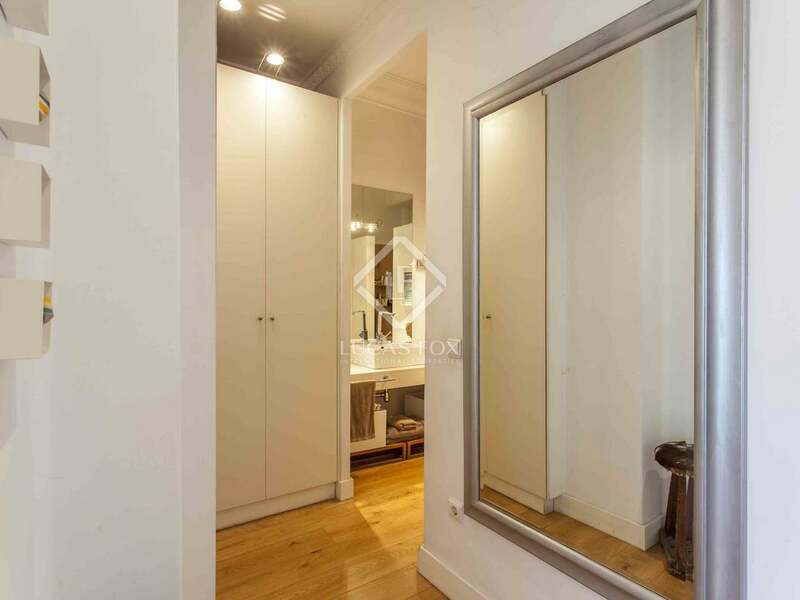 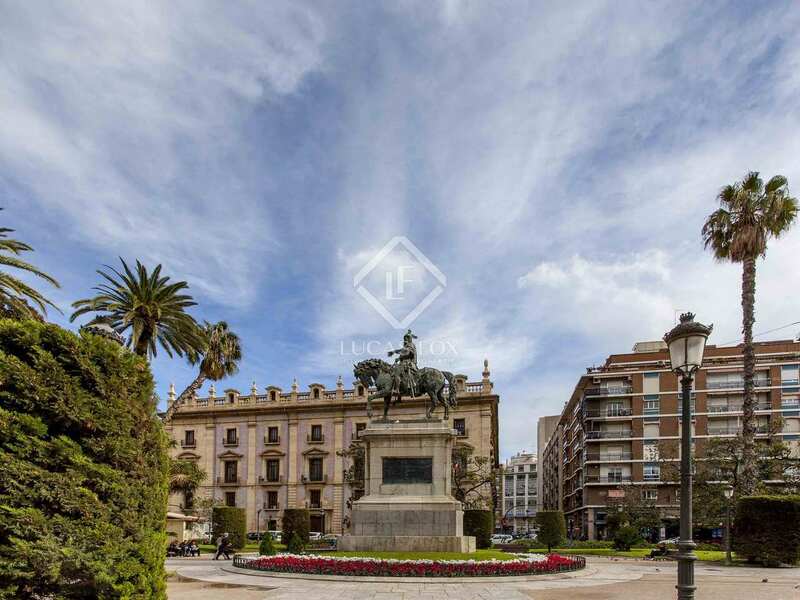 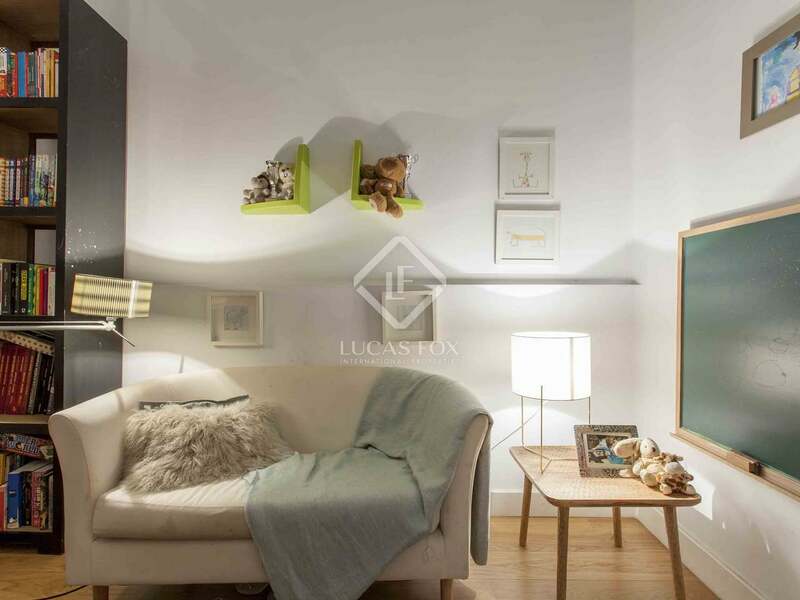 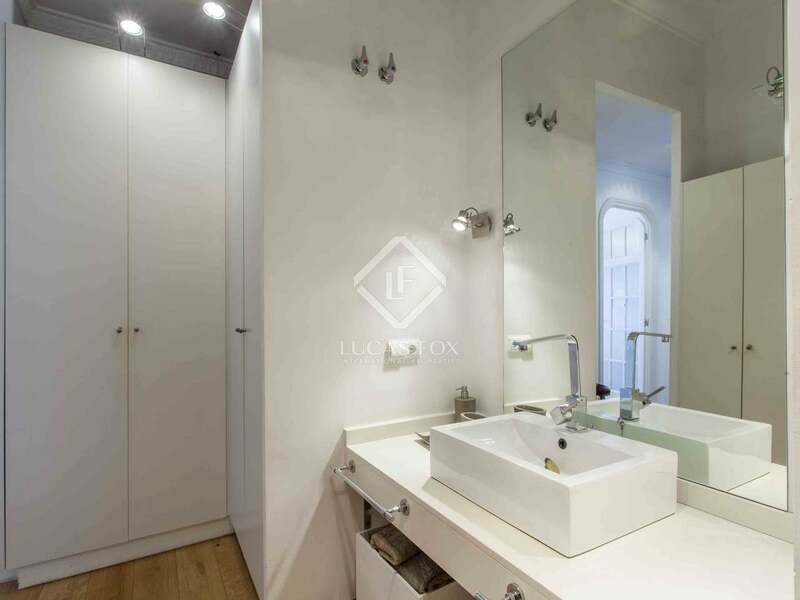 This property is located next to the Turia Gardens, in the heart of Valencia, where you can enjoy pleasant walks or practice sports in the largest green space in the city. 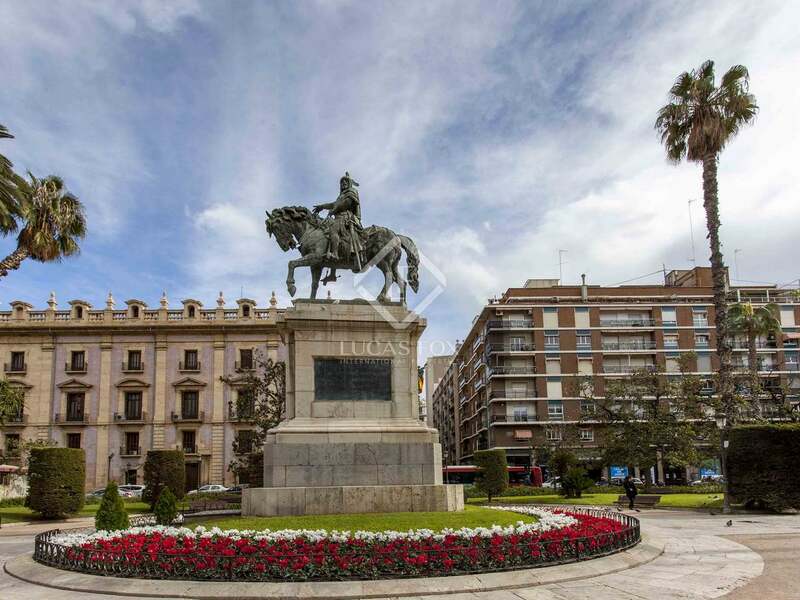 The largest and busiest shopping area of ​​the city, the business area and the historic centre are a 5-minute walk away. 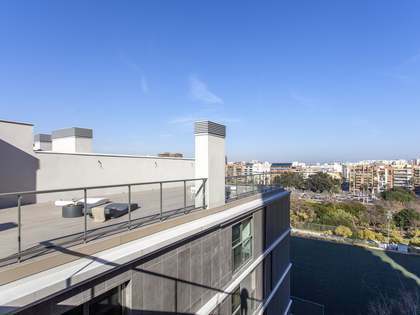 The beach is 4 km away and the airport 15 km away.